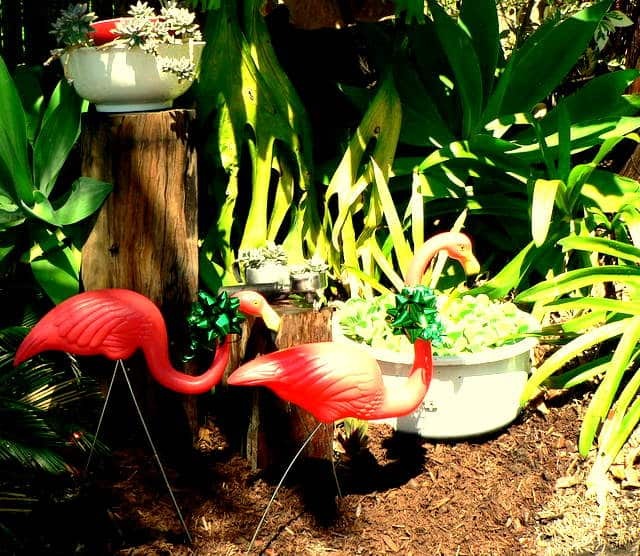 This post is dedicated to Liv, who is yet to embrace the lovliness of the garden flamingo. I really don’t know why, but I have a thing for flamingos. They are a curious combination of ridiculousness and loveliness. 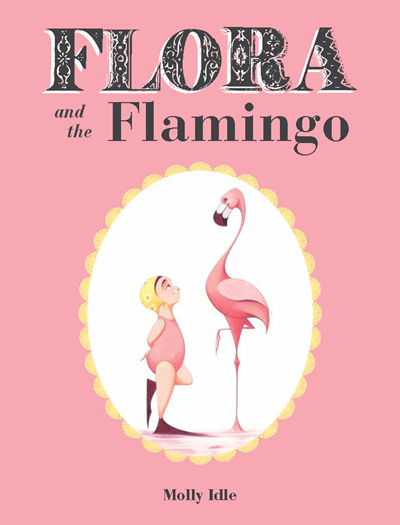 So it was with much delight that I took possession of ‘Flora and the Flamingo’. This visually stunning, wordless picture book by former DreamWorks animator Molly Idle, captures ridiculousness and loveliness perfectly. 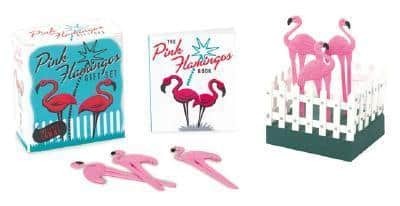 The graceful flamingo and the charming Flora leap, dance and splash through pages which are all the shades of pink you could ever possibly imagine – and then some. Despite the pink this is a thoroughly non girly-girl pink. Maybe it’s Flora’s flippers, maybe it’s the sharp looks from the flamingo, or the decidedly ungraceful splashing. Whatever it is, this is not merely a book for pink princesses – it’s a timeless tale of persistence, frustration and friendship. I’ve read the book and watched the YouTube clip with children as young as three, and I’ve had twelve year olds be equally as enthralled. 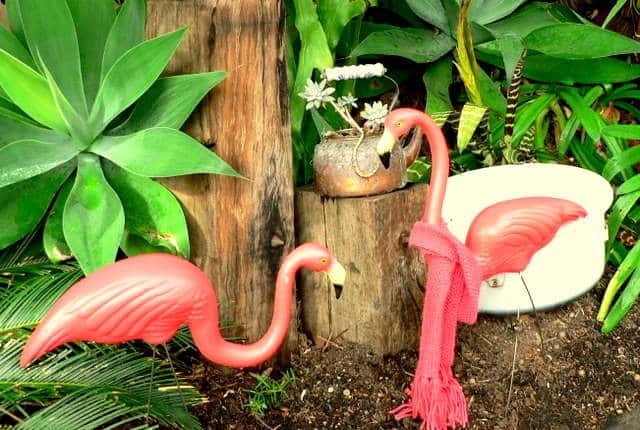 The flaps which cover Flora and the flamingo have been greatly enjoyed, and I’ve seen twelve year olds delightedly making the characters dance by lifting the flaps up and down. 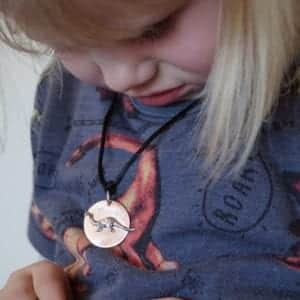 If you’ve never been game to purchase and read a wordless picture book with your young ones…’Flora the Flamingo’ is the perfect starting place. Wordless picture books span many age groups and cultures…without the words there are no language barriers to be had! 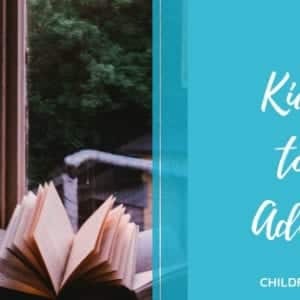 The very young can explore the illustrations, and older children often spend ridiculous amounts of time pouring over pages deciding what might be happening in the story. Wordless picture books are perfect vehicles to encourage storytelling and I so enjoy having groups of students ‘tell’ the story in their own words and watching them discover that each retelling is slightly different. I’ve often had students return every day for a week or more to the library to read the same wordless picture book – they fascinate and engage and can indeed take a week to finish. Don’t even get me started on their importance in developing visual literacy skills. If you love flamingos, any kind of dance, all the shades of pink that exist, stories of unlikely friendships, or wordless picture books…Flora is for you. When I purchased my copy I also stumbled upon this exceptionally cute ‘make your own flamingo garden’ kit. It’s silly and simple but I like it, as do the kids at school! 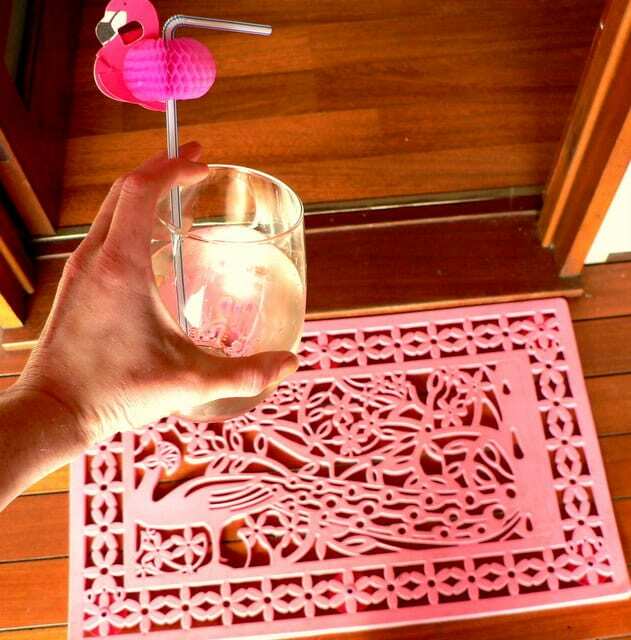 Let us toast the lovliness of the flamingo, with a flamingo straw over a flamingo pink (but peacock) doormat. This is one of my favourite books of all time, and it’s good to see we share a flamingo obsession!